to connect, engage, and have some fun at one of Arizona’s most beautiful golf clubs. You don’t need to be a golf pro to have fun at Fore AZBio. Our shamble format is designed so that players at all levels of experience and skill can enjoy the day. 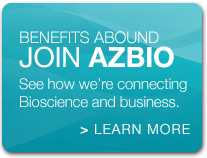 There is no fee for attending these AZBio and BIO Events. 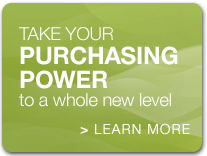 Attending companies are responsible for their own travel and accommodations. Now is the time to get ready! Reserve Now! Once our Arizona Delegation members are confirmed, we will have AZBio group planning meetings to tailor our DC activities to group goals and to maximize your experience and your return on investment. 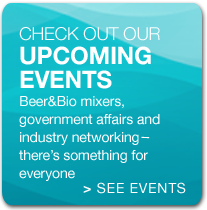 Posted in AZBio News, CEO, Opportunities and tagged Arizona BioIndustry, Arizona BioIndustry Association, Arizona Bioscience Advocacy, Arizona BioScience Companies, AZBio, azbio golf outing.